The coursebook combines the advantages of the direct and communicative methods. 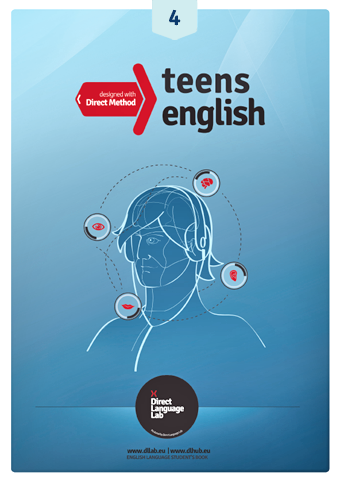 The direct method lets the young student master the most essential skills – speaking and listening comprehension – in a fast and attractive way. 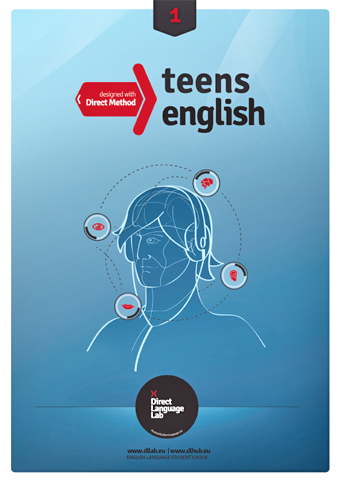 The communicative method helps consolidate English grammar and vocabulary in real everyday life contexts. a MP3 files containing vocabulary, questions and answers. Contains: 28 units; 7 moduls. Contains: 27 units; 7 moduls. Contains: 27 units; 6 moduls. Level B1. Pre-intermediate / Intermediate. Contains: 32 units; 6 moduls.